What is Gitchi Gummi Soccer All About? We’re soccer coupled with a passion—a passion to teach young boys and girls skills that they will use the rest of their lives. Our passion creates dedication. Dedication that will help our players compete at the highest levels of youth soccer. Dedication that will provide our players a welcoming and fun environment with elite coaching from professional experts that know the game. We're the athletes and their families from all around the Northeast region of Minnesota and Northwest Wisconsin. We're also the long lasting bonds, friendships, and memories created by teaming with otherwise crosstown rivals. Gitchi Gummi S.C. is the Northland's oldest and most respected competitive youth soccer organization. It is made up of professional coaches and supporters who offer the youth of our region an opportunity to experience soccer at all levels - from developmental stages to Division One colleges and universities, and maybe beyond. OUR MISSION STATEMENT: "Gitchi Gummi Soccer Club strives to be the Northland's premier youth soccer program, driven to educate players and coaches about the game of soccer. The Club aspires to develop players capable of competing at the highest level of play. 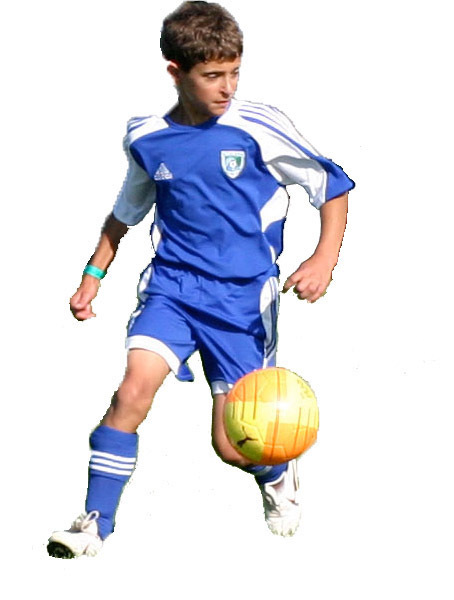 Throughout this process we aim to teach understanding, sportsmanship and the skills of soccer." Click here to view our 2017 Meet and Greet PowerPoint presentation about the club. Click here to learn about registering to play. The Northland’s Premiere Soccer Club.